The Shopkeep Ambur has reached end of life. It has been replaced by the Aldelo Express for Restaurants. 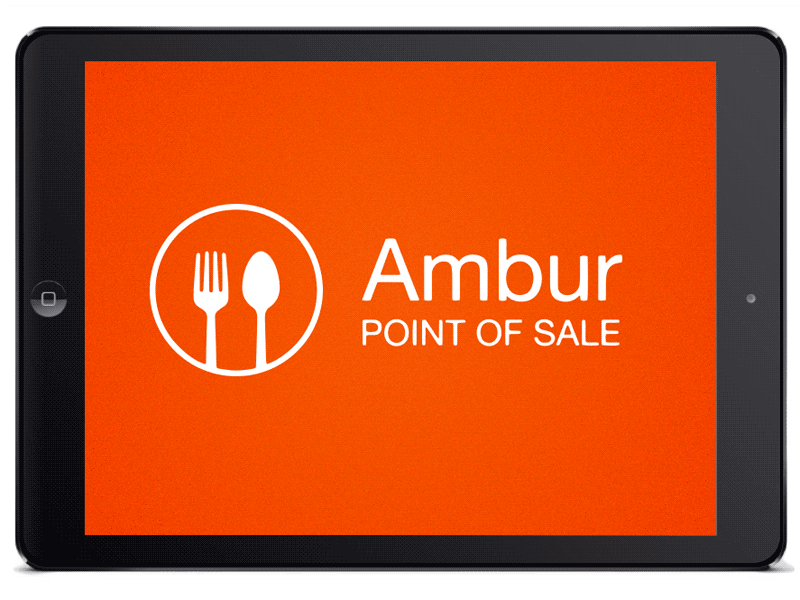 Ambur POS for iPad restaurant point of sale incorporates all of the features and benefits needed to run a full service restaurant and bar with the added affordability and convenience a tablet provides . 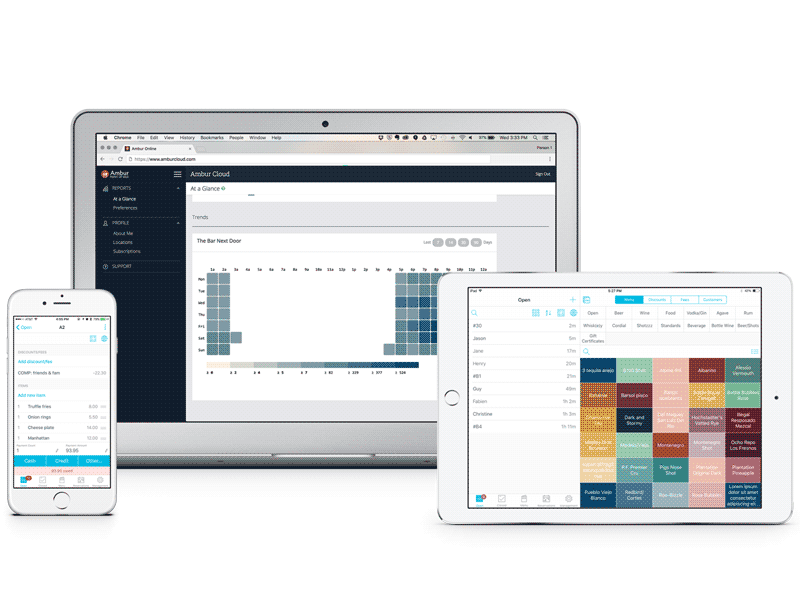 Add or edit 86 menu items right from your iPad. Find it faster! Click here to compare Ambur models by feature.